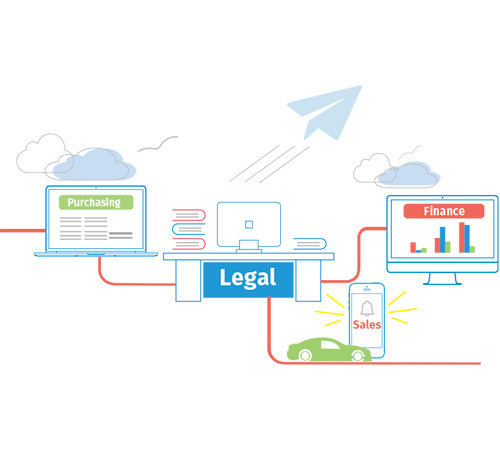 Need to maximise legal operations and demonstrate value? Removing the barriers that prevent you from getting things done. It’s your biggest challenge, especially as your legal department is expected to manage an increasing heavy workload with the same resources and budget.